Kevin Kling is the top Realtor® in the Daytona Beach area with sales like Kingston Tower #502 for $799,999. This luxurious oceanfront condo is private and pristine, providing three bedrooms and nearly 2,700 square feet of living space. We have just one listing for sale in this exclusive, executive building. 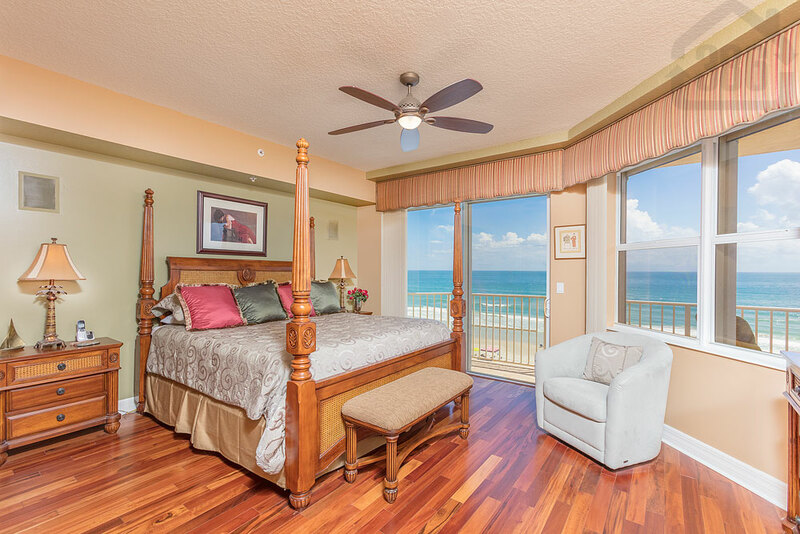 Call us at (386) 527-8577 to view beautiful beachfront condos or to learn what your valued property may sell for in 2018.